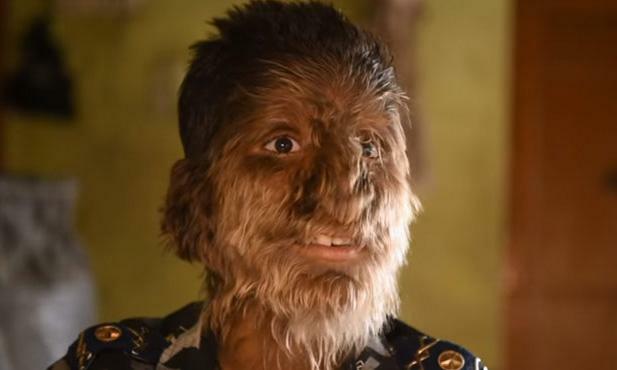 Lalit 13-year-old boy from India suffers from a rare syndrome, which makes him look like a werewolf. 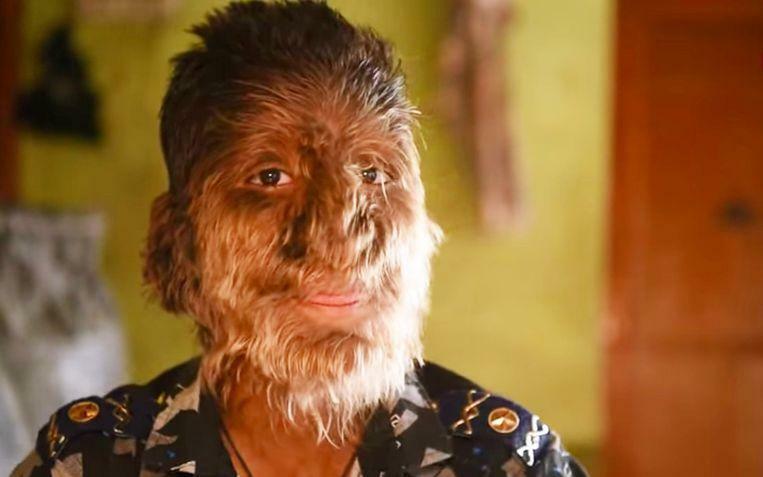 Lalit Patidar was born with hypertrichosis, a condition that causes excessive hair growth in certain places. With him that is mainly on the face. He lives in Ratlam in India and is part of a family with 14 children. The deviation he suffers is innate. There are different forms of it, but this one is the rarest syndrome. Worldwide, fewer than a hundred people would have the condition, which usually make them resemble werewolf. It causes a strong increase in hair growth on the face, arms, legs or other parts of the body. At school he was bullied in the past because he resembles werewolf, but now his classmates have accepted him as he is. When he comes outside his own village, he has a lot of attention.